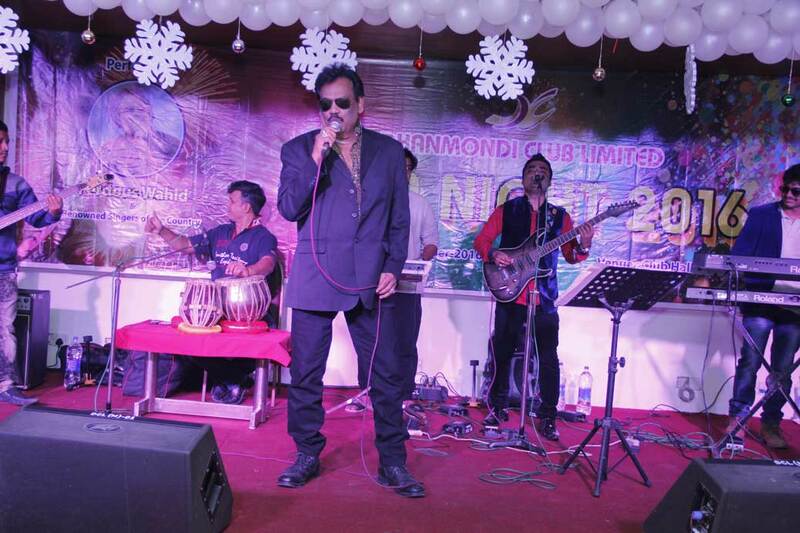 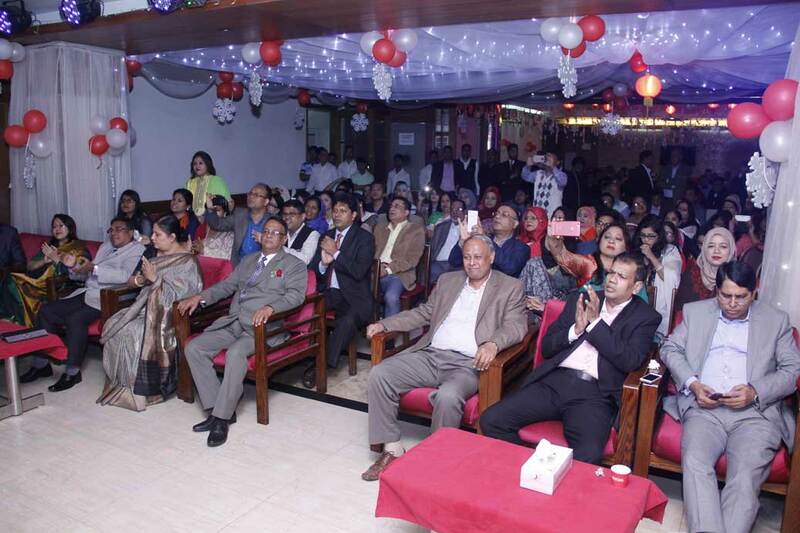 A gala night program is organized by the club for the club members and spouses, where renowned artist perform various cultural acts. 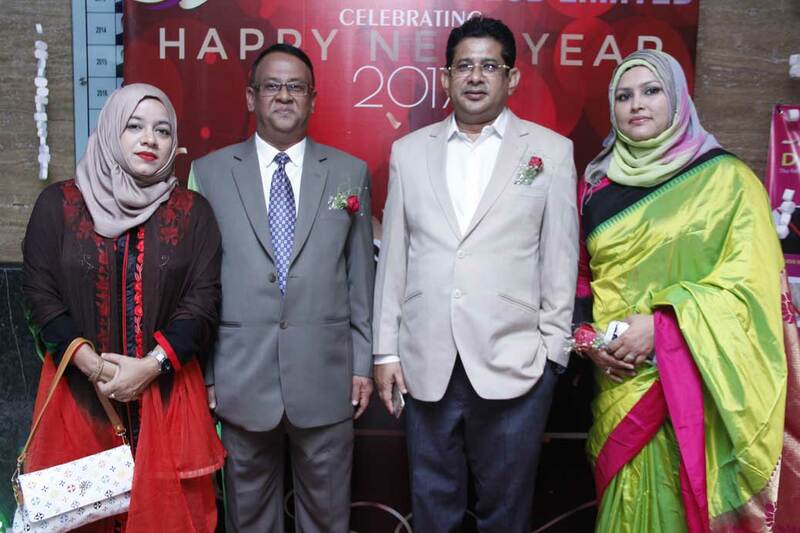 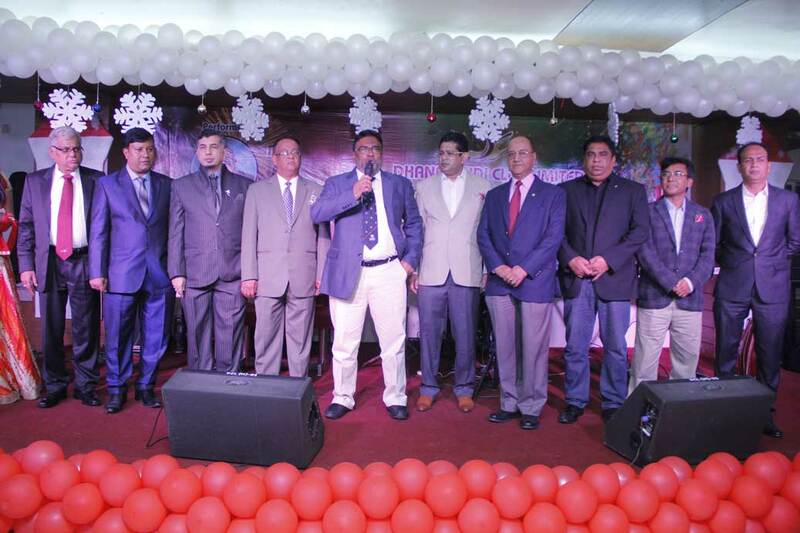 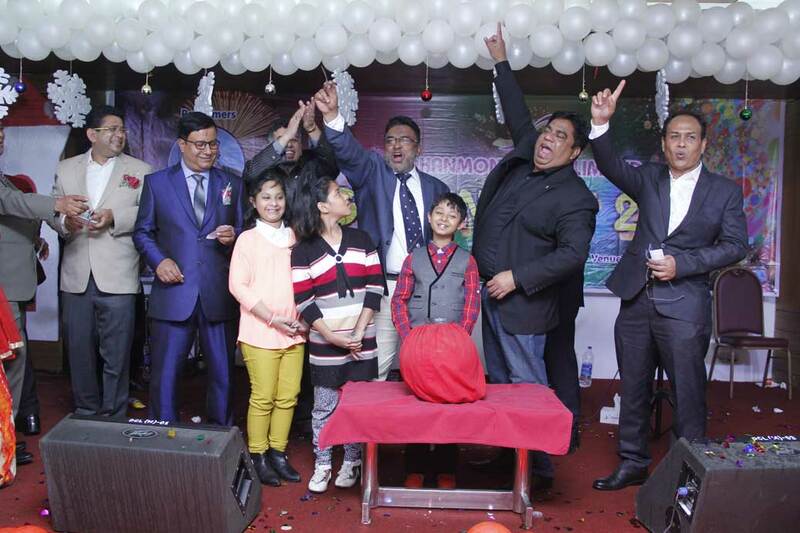 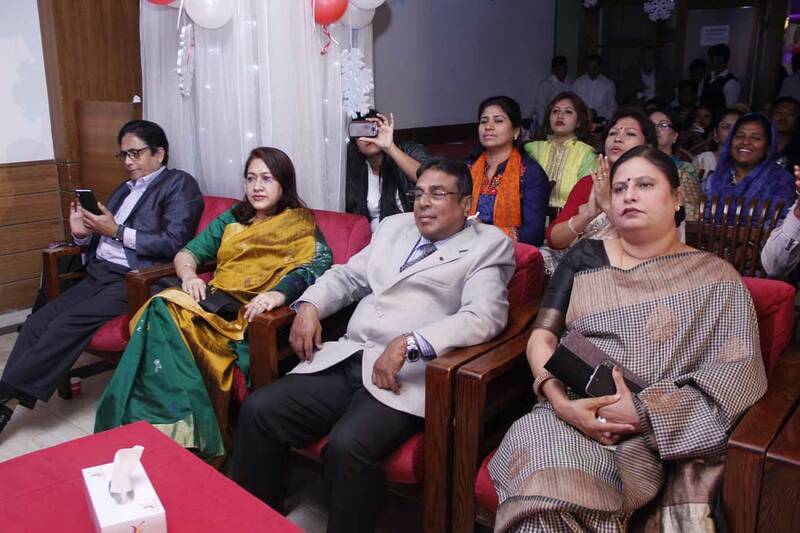 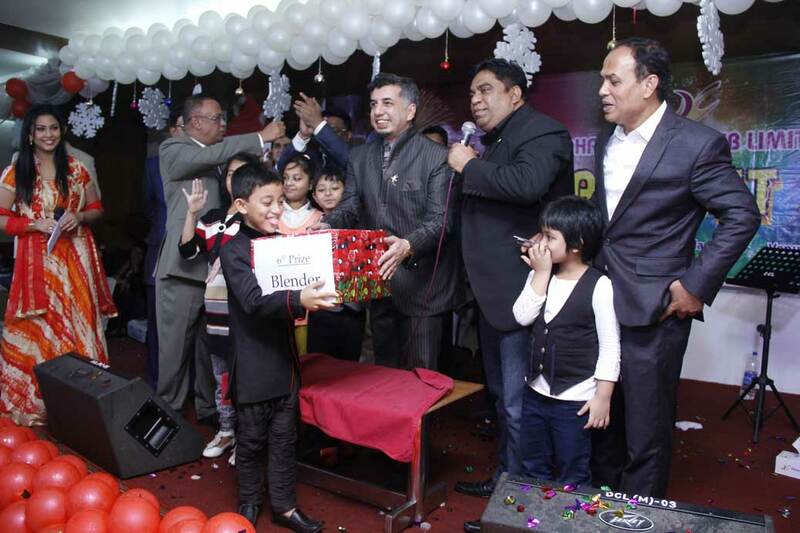 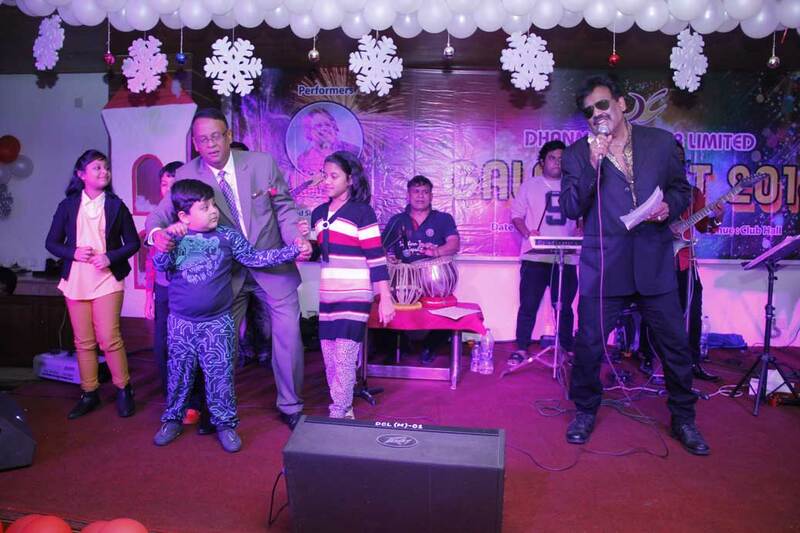 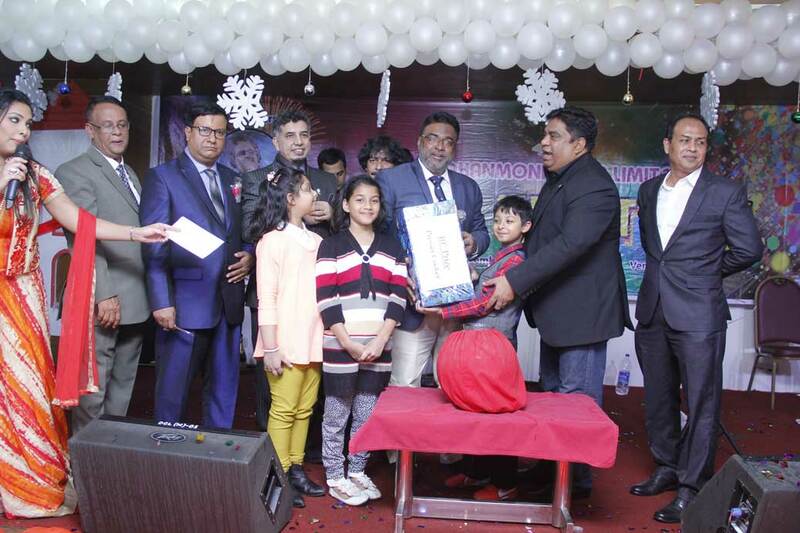 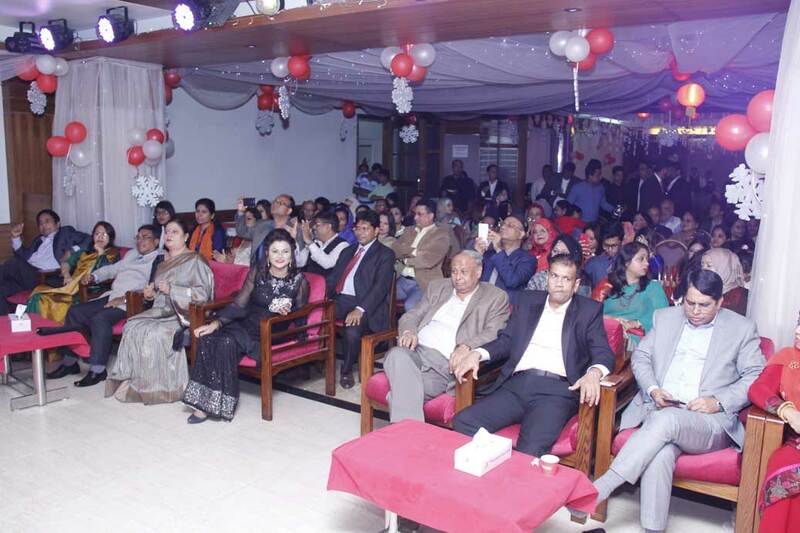 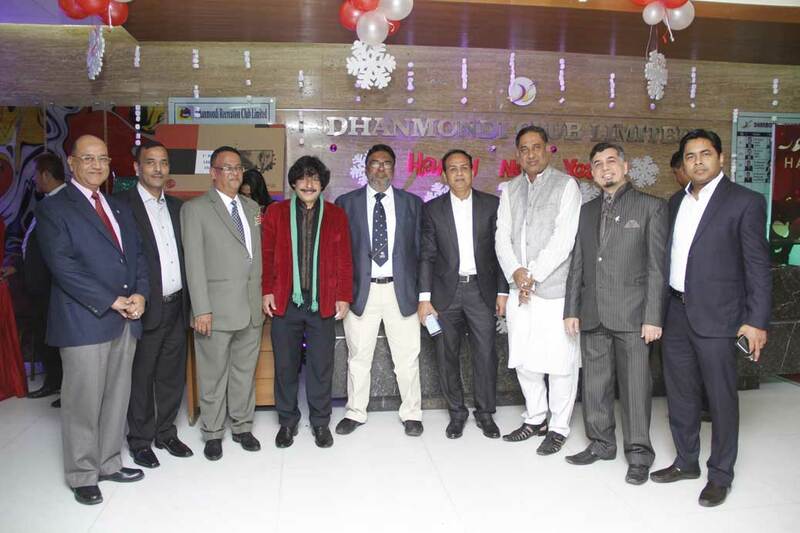 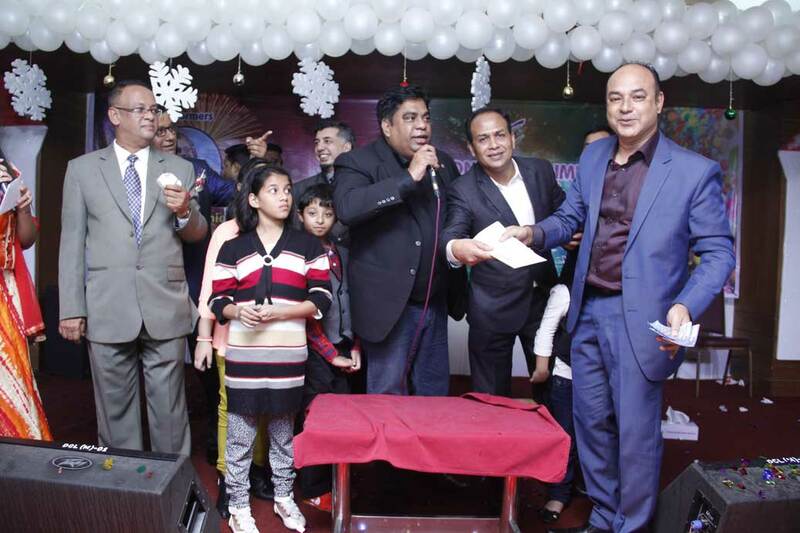 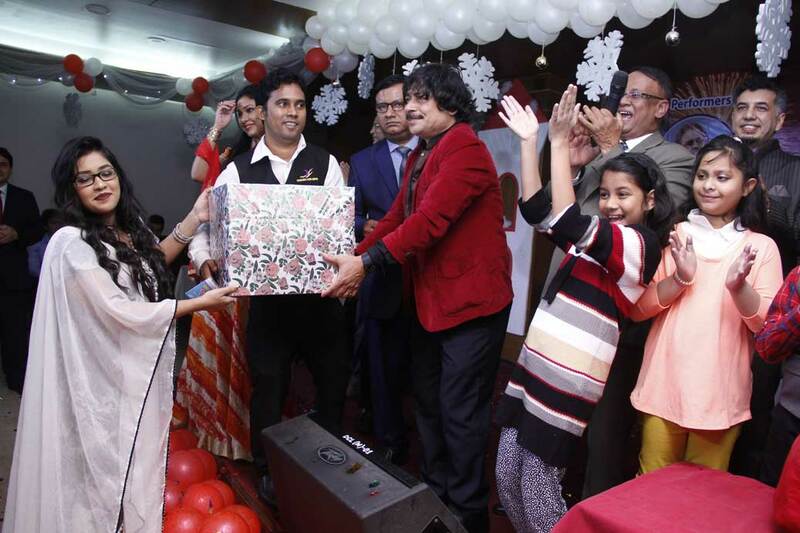 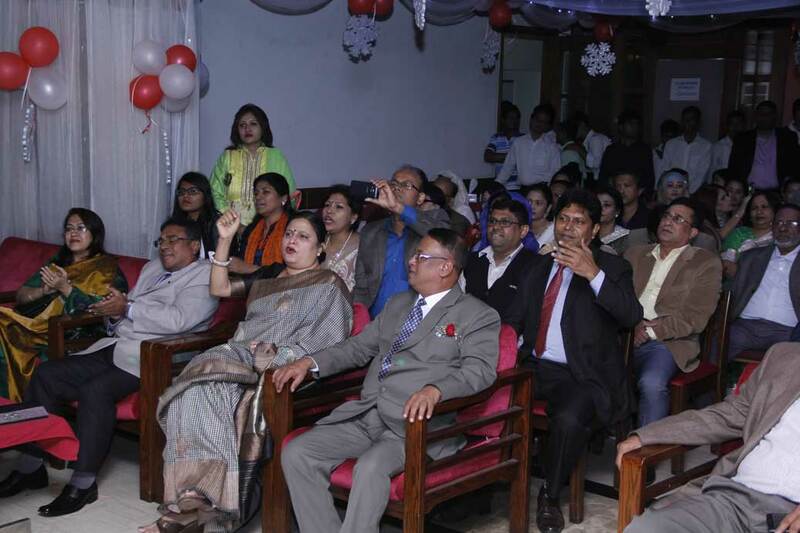 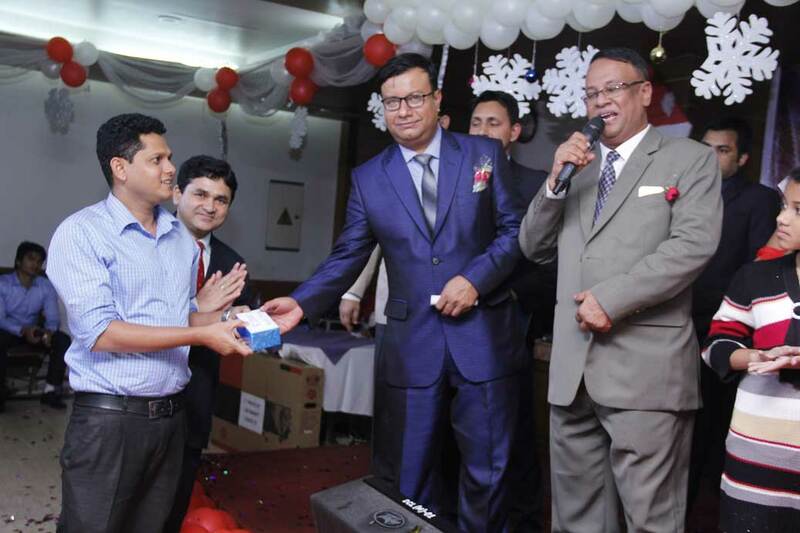 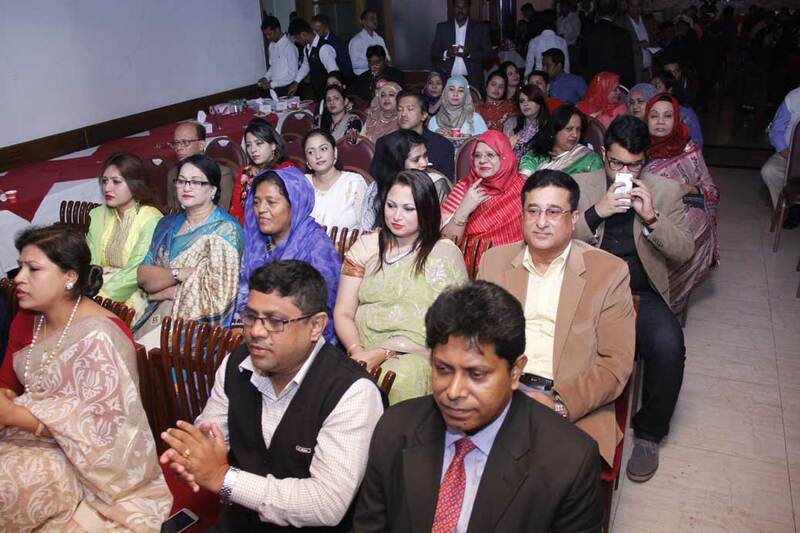 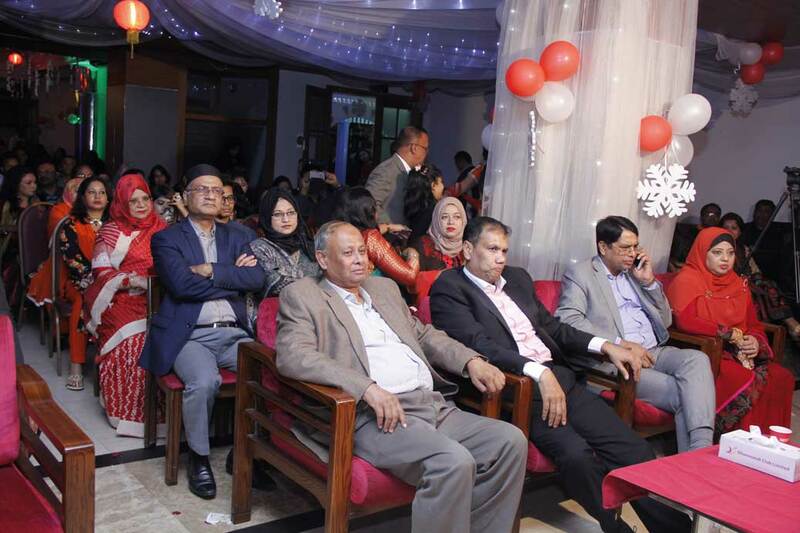 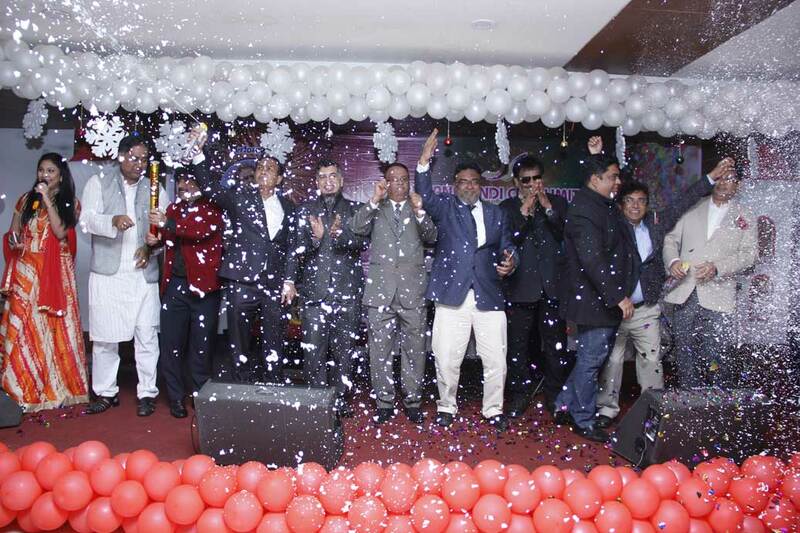 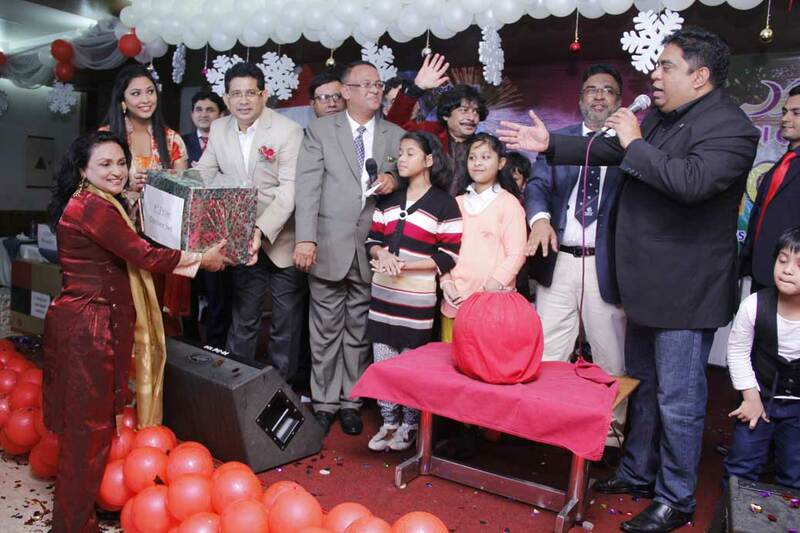 A large number of members enjoy the function with their spouses, family and friends. 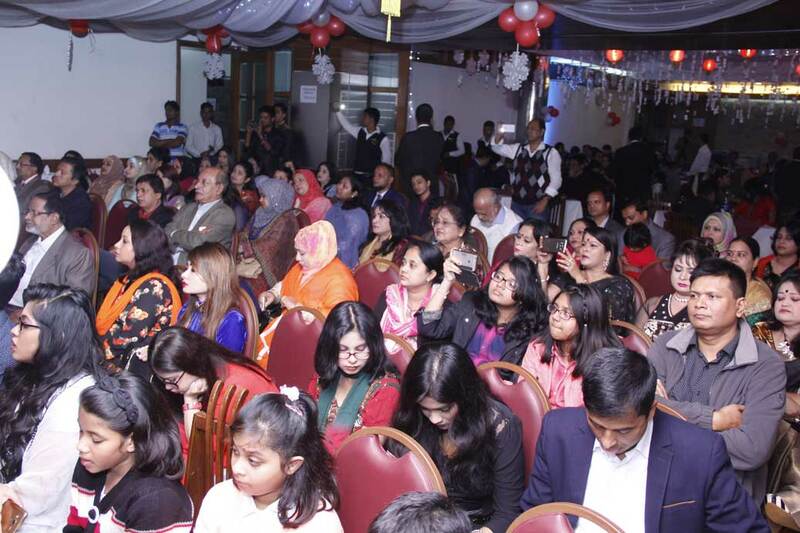 Snacks and dinner are served during the function.